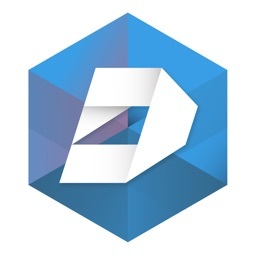 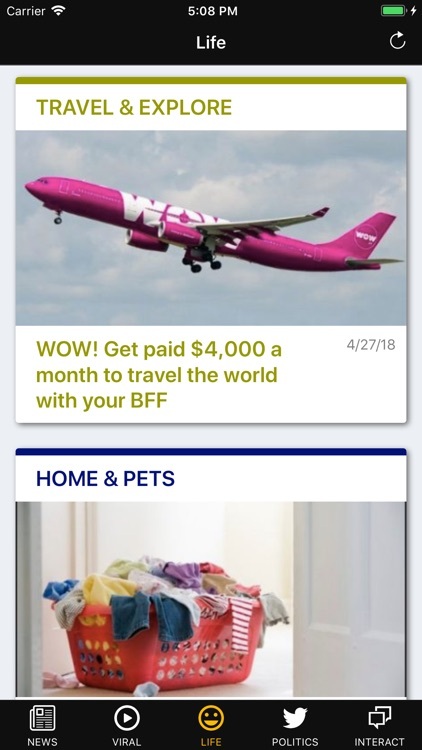 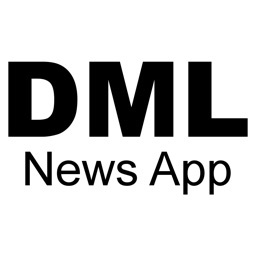 The official DML News App. 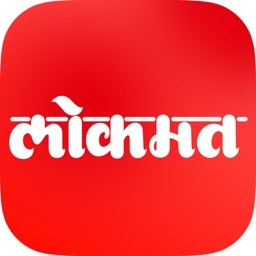 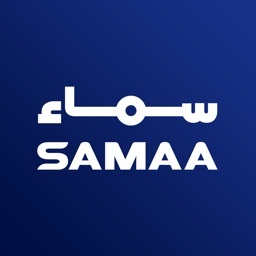 Get fast access to breaking news, politics and world events. 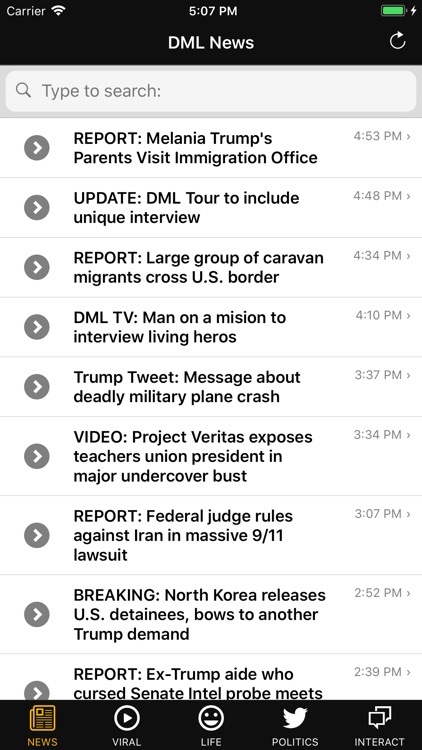 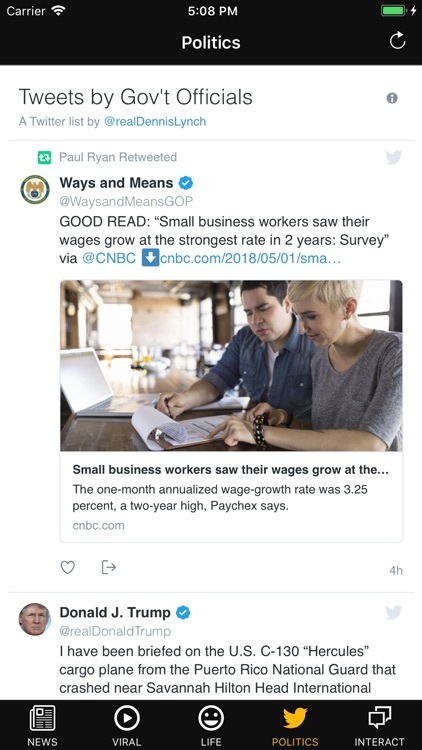 The DML News App for iOS is an easy-to-use tool for accessing the trending news and political opinions that are shaping the world we live in. 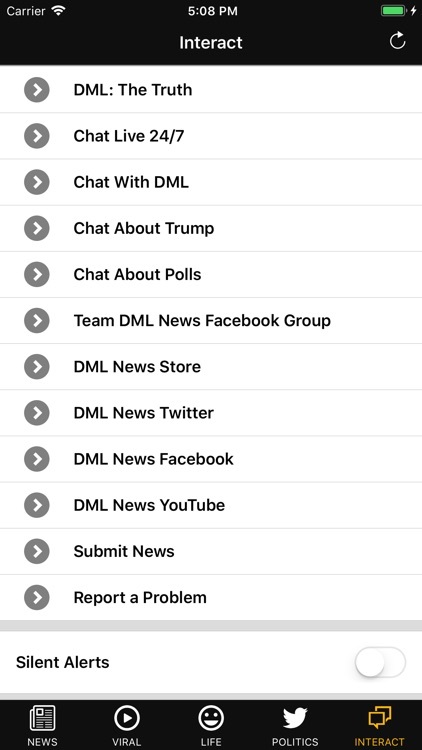 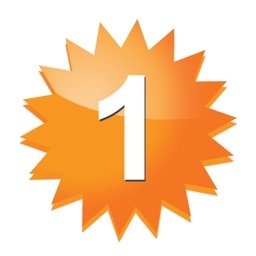 Dennis Michael Lynch, known to millions as the most trusted man in media, personally designed the free DML News App to be the only resource you need to stay informed, educated, and entertained 24/7/365.